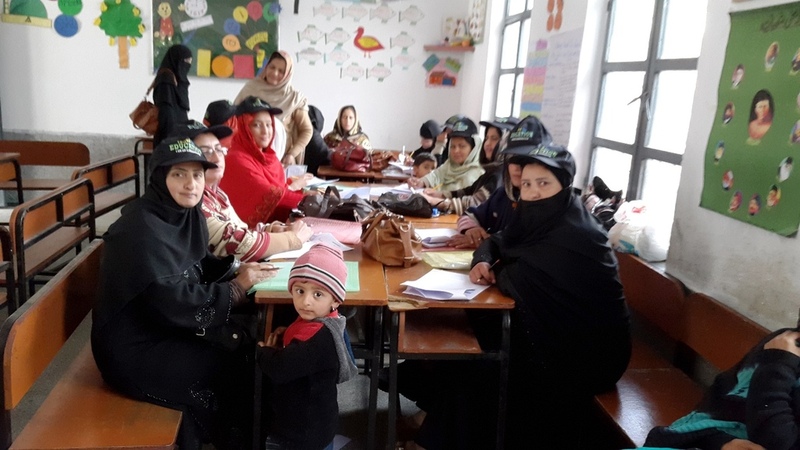 ILMPOSSIBLE- Take a Child to School programme (TACS) is an initiative of the British Council in all over Pakistan to increase the enrollment of out of school children and to retain them for at least three years, with the help of youth Active Citizen Volunteers. 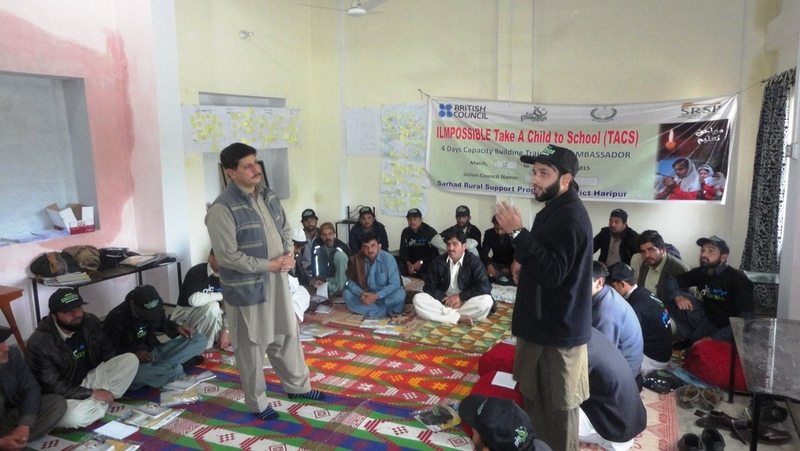 ILMPOSSIBLE – Take a Child to School Programme is co-funded programme of the British Council and Educate a Child (EAC). Programme aims to enroll more than 130000 out of school children all over Pakistan by trained & engaging 13000 Active Citizens. SRSP is implementing TACS project in 6 Districts of KPK including (Kohistan, Shangla, Chitral, Swat, Haripur and Abbottabad) by the end of 2015 under ILMPOSSIBLE. Under TACS project SRSP will enroll 13000 out of school children in these districts through their volunteers and for the sustainability of education promotion at local level SRSP will also form 25 Mohalla Committees having composition of different stakeholders who will directly support to the volunteer’s initiatives, identifying and resolve education related issues and also mobilize resources for school improvement plans. Govt. Department of Elementary & Secondary Education also owned this project and support at district level to facilitate the enrollments and other activities. To ensure the retention of enrolled kids (DOSTI) life skill component will also offered to the selected schools under this programme to raise the interest of students by engaging them in different support & extracurricular activities.